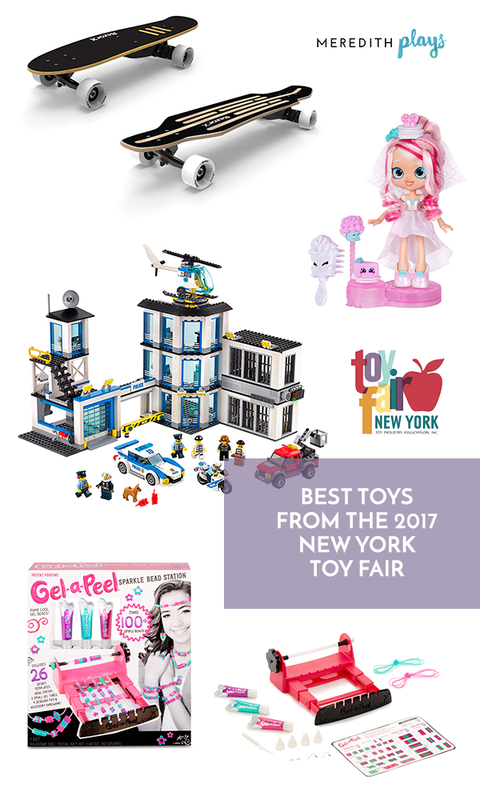 This weekend the New York Toy Fair will take over the Big Apple with the best upcoming toys and games for 2017. 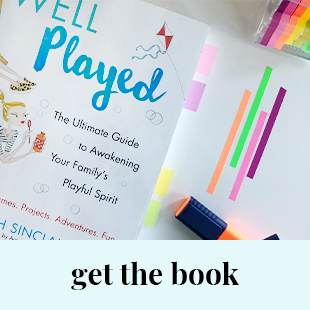 As a special sneak peek, this morning via a satellite media tour I shared a few of my faves from the best of this weekend's booths. 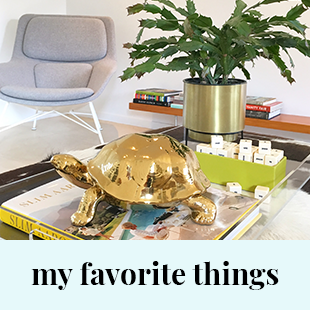 There are some newbies, and some life-long faves. 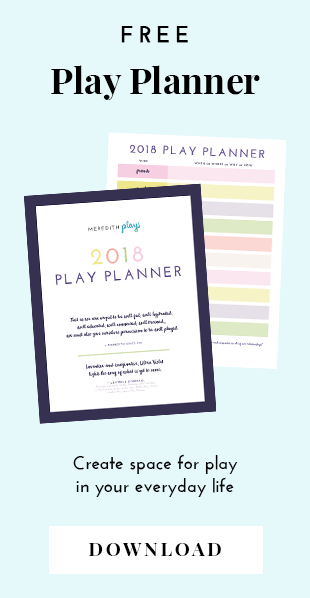 Definitely plenty for your family to gear up for play all year long. 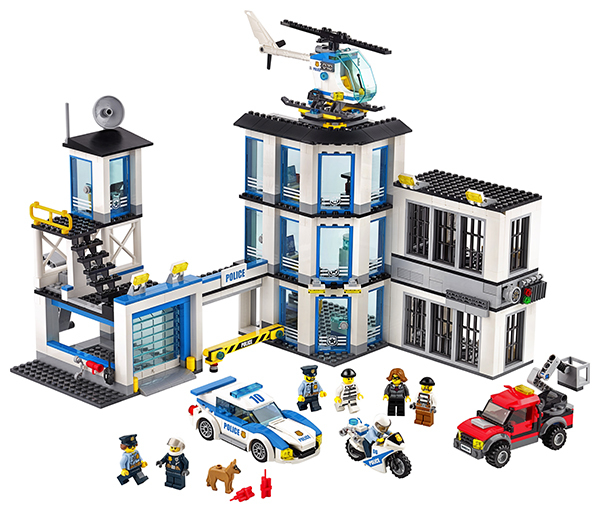 As part of their ever-expanding LEGO City set, this new police station invites kids to build and play with real-life heroes. This set let's kids take part of the action with police officers, crooks, and even a police dog! 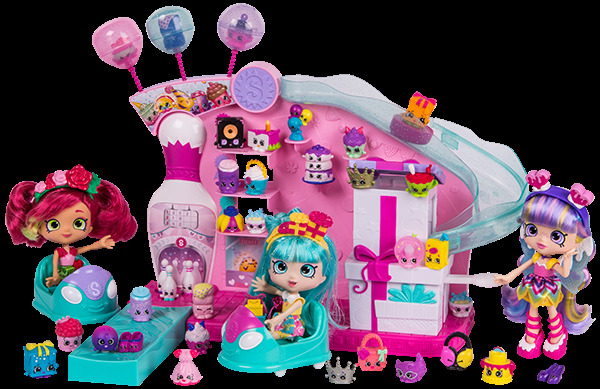 The new Shopkins Party Shoppies are quirky dolls that let kids extend their world of play with a special dancefloor and VIP card to unlock special content in the Shopville app. 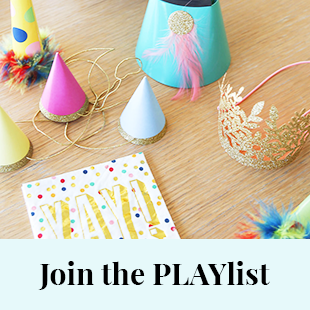 The latest in the Shopkins series, these dolls are ready to party–PJ or Disco style. To celebrate the 40th Anniversary of the first Star Wars movie, Swimways has introduced a line of pool toys perfect for Star Wars fans of all ages. 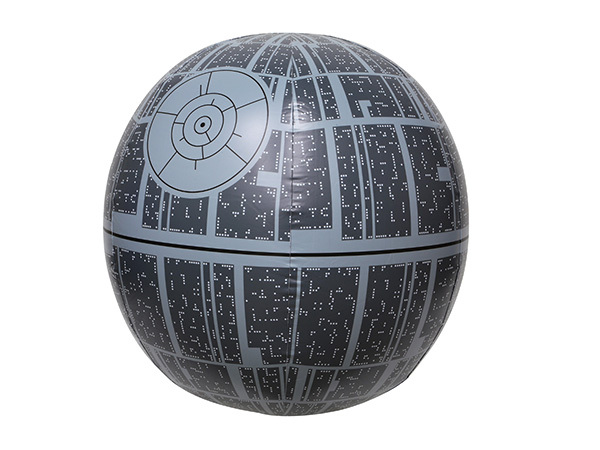 The Light-Up Death Star Beach Ball is great for backyard games and pool parties. 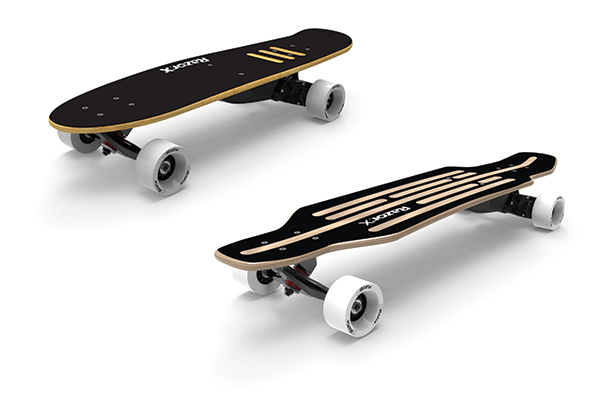 My family has always LOVED Razor products, and these new boards are no exception. These electric skateboards are incredibly light-weight and can carry riders up to 10 mph, with speed controlled by a hand-held controller. 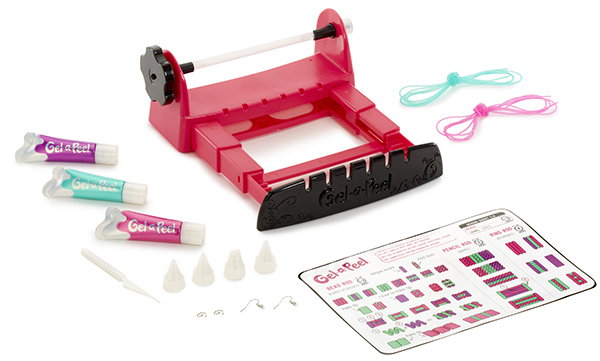 Tween girls will love using Gel-a-Peel to design their own jewelry and accessories. 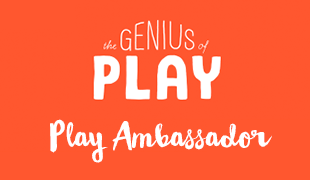 This is a great way to develop creativity skills and let girls express themselves! 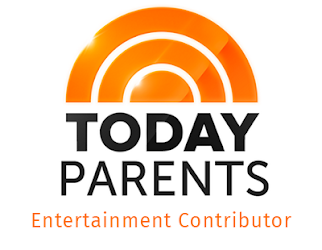 If you're lucky enough to be headed there this weekend, be sure to download the app to help you navigate all the fun! 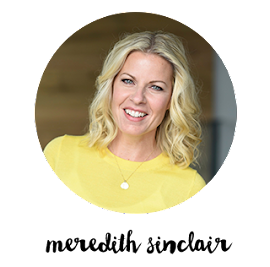 Catch up on all my latest TV segments here, and make sure you're following me on Instagram for behind-the-scenes gems!